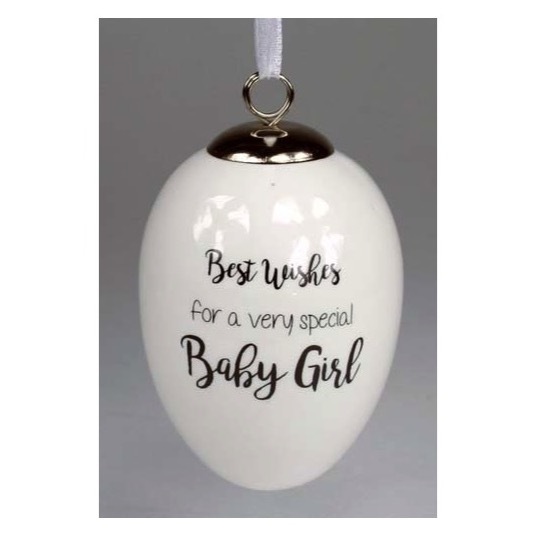 Have that special new born in your life then give her the Best Wishes Baby Girl Ceramic Egg. 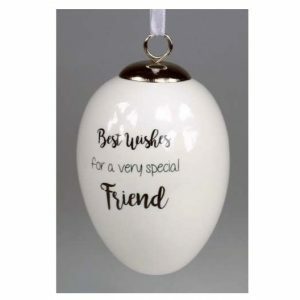 These are ‘egg‘stra special! 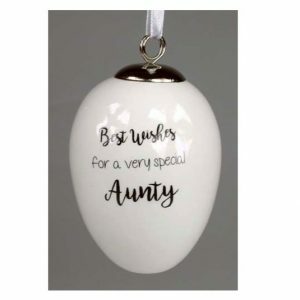 Hanging eggs.